Content marketing is an inexpensive and effective way to reach potential clients and serve current customers. Often, small businesses get stuck trying to figure out how to produce content on a long-term basis. Here are fifteen simple ways to use content marketing to engage and grow your audience. When most business owners think of copywriting, blogs come to mind. They are ubiquitous, but that is because they still work. As long as you are providing value in your blog posts, you can reach new and existing customers with content. For blogs to be successful, they should be informative and, preferably, entertaining in some way. The point here is to give the reader something to engage with whether they follow your content or just happen to find you through a search engine or social media post. Remember that selling is not the goal. Instead, you want to provide value to your visitor and establish yourself as the friendly expert who is ready to help. Video continues to grow as a dominant media online. The content keeps viewers engaged, and it is easy to view on multiple devices. It is also great for teaching. Some concepts just don’t translate well to text. Perhaps a product demonstration relies heavily on visual information. Or, you might want to explain an idea with real-world examples. If you create instructional videos for your potential clients, you can address issues that are easy to digest and look great for your company. If you want your content marketing to appeal to your audience, you need to know what their concerns are. Social media platforms like Facebook, LinkedIn, and Quora are overflowing with groups and subgroups that help you find your potential audience. By spending just a little time researching, you can understand more about what your potential customers’ pain points are. Then, you can address those in your content. While you can answer people’s questions directly on social media, you can also bring that conversation to your own site. Reddit is another great source for material because so much of the site is populated by people with specific interests. There is most likely a sub-Reddit for your industry, and possibly even your product or service. By keeping in tune with this community, you can know what drives your visitors and tailor your content to meet their needs. As with video, infographics provide an excellent way to communicate a lot of information in a short amount of time. Infographics can be as simple as a chart that illustrates a point you’re trying to make. You can also make them super-sophisticated, with eye-catching graphics and embedded links. 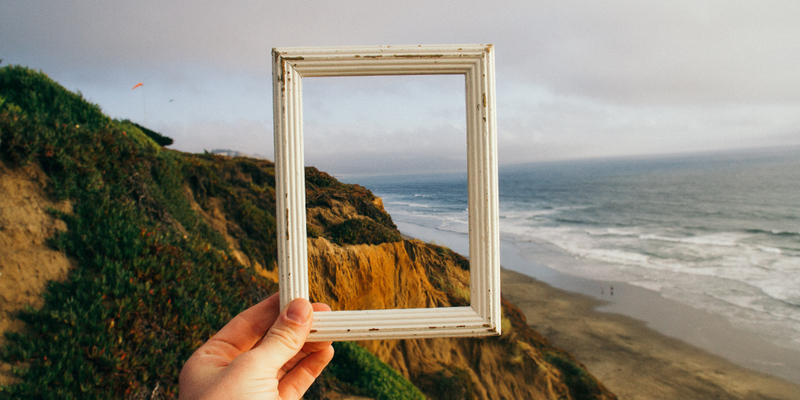 They work well to introduce your audience to a new concept or to drive a point home visually. Not all of the content on your site has to originate with you. 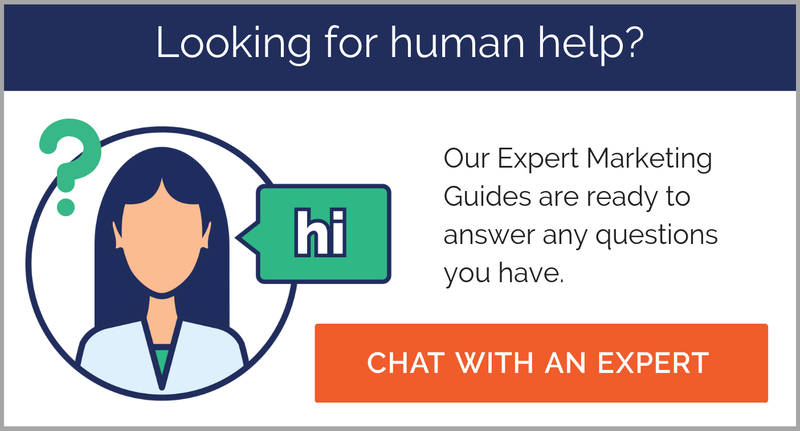 In fact, one of the most effective ways to show that you are an expert is to point visitors to other valuable information related to your field. As a curator, you’re’ sifting through the content that is related to your product or service and letting the visitor know what they should pay attention to. This saves them time and lets them know that you are keeping the pulse of the industry. Another way to take some of the content load off your shoulders is through interviews. By conducting interviews with industry leaders, you can give your audience a behind-the-scenes look at the industry. This is beneficial for you because you have brought great content to your visitors, but it also benefits the interviewee because they get the chance to step into the spotlight for a bit. You also have plenty of options, from phone/video conference interviews to written questions that you email. Keeping with the educational theme, webinars are a terrific way to reach your audience by providing valuable content in a live, or semi-live, setting. This helps you connect directly with your potential clients and provides them with valuable information. While some webinars are focused on the pitch, you can also design them to be almost entirely instructional. Even you do not pick up a direct sale, the experience is a great way to learn more about the issues your client base faces. Much like with interviews, you can use testimonials and case studies to point the spotlight back on your customers. Case studies are particularly useful because they tell a story your audience should be able to connect with. They also showcase your product or service without it sounding like you are just bragging. Video is visually engaging. Blog posts are content-rich. But podcasts have the benefit of being really personal, right there in your audience’s ear. It also allows you to reach listeners when they are going about their daily lives, in the car or exercising. The barriers to entry for producing a podcast are also rather low. It’s not quite as intimidating as video, and it has a great chance to engage your customers. You don’t need to reinvent the wheel every time you create a post or infographic. Instead, transform information you already have into a new format. You can take slides from a presentation you gave a client and make an infographic out of them. Or, you can turn them into a video with some voiceover content. Another excellent place to mine for content ideas is your Frequently Asked Questions. You can speak with the sales team or customer service team to find out what issues pop up on a regular basis. Then, devote a blog post (or other content type) to each question. If you don’t have a set of questions from your current customers, you can mine sites like Amazon to see what is confusing or frustrating for people buying products similar to yours. Long-form content often gets relegated to backstage because our attention spans are so short. For clients that are really serious about your services, however, it can be nice to provide a thorough, exhaustive resource that puts all the necessary information into one, clean package. 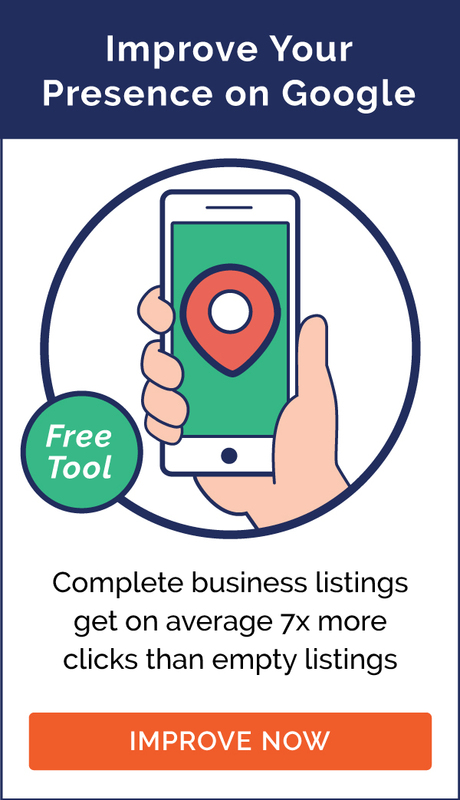 This is particularly useful for small businesses operating in B2B because it shows that you aren’t just some guy with a blog. While you can get a little leverage from trying to jump on trending stories, you’re better off focusing your energy on news that is relevant to your industry. If there have been any new advances or high-profile controversies, you can discuss those events and relate them back to your business in some way. 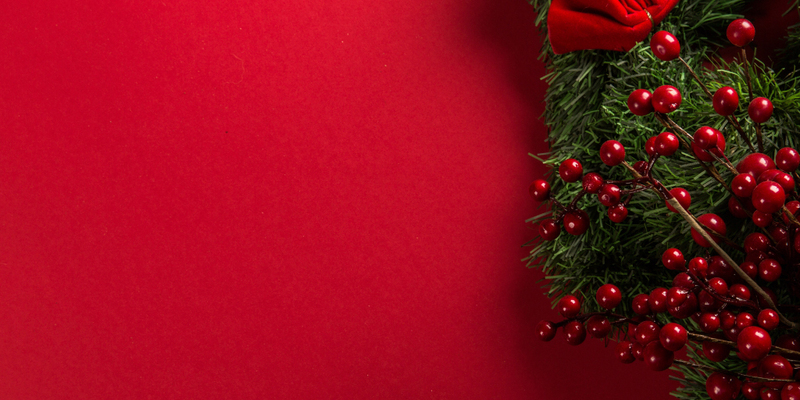 Some businesses rely heavily on seasonal shopping, so they continually promote sales and content related to specific holidays. You don’t have to be in retail to produce seasonal content, though. Just think about what topics might be going through your customer’s mind at any given point in the year. For an HVAC company, for example, you might have a post in the fall about getting a furnace tune-up. Or, a roofing contractor might provide advice on how to secure the home as a new hurricane season approaches. This content can then be updated or written about from a new angle in the future. The internet continues to change and shape how we find and serve customers. While there is always some new marketing strategy or technology promising disruption, content marketing continues to reign as the best way grow and sustain an audience. Which of these ideas have you tried before? Which ones feel just outside your comfort zone? 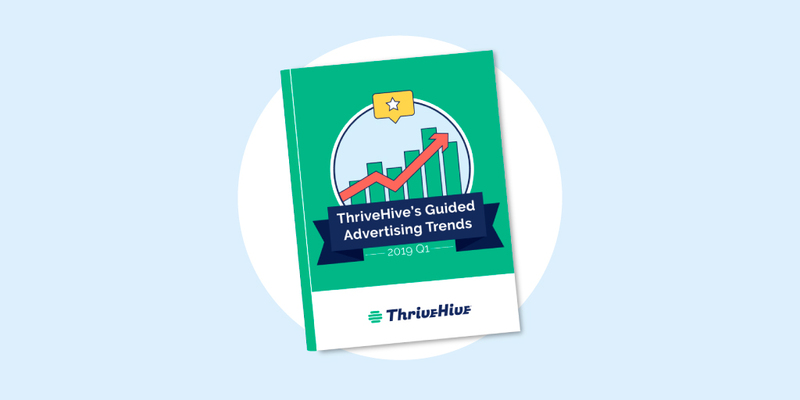 Contact ThriveHive to discuss your content marketing strategy today.